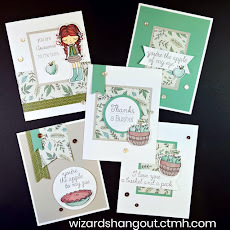 Wizard's Hangout: A Bushel and a Peck - June SOTM Card Kit - is available now!!! 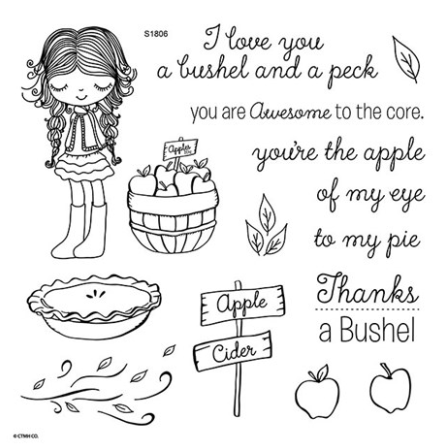 A Bushel and a Peck - June SOTM Card Kit - is available now!!! 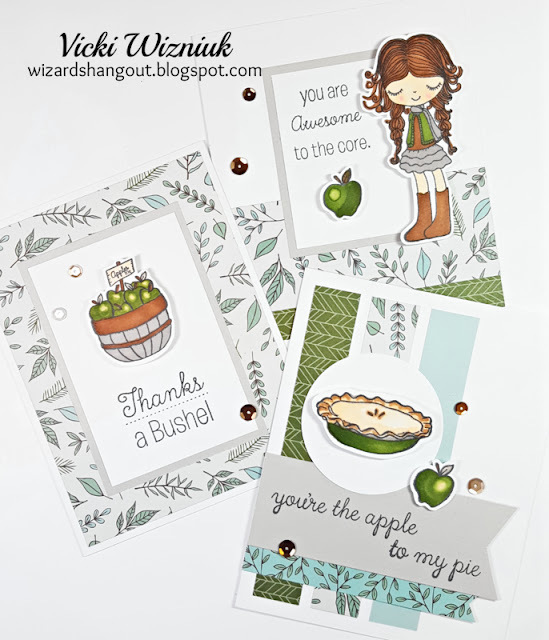 I have my A Bushel and a Peck June SOTM Card Kit available now!!! When you purchase the June Stamp of the Month set (or add it to your order), I will send you a card kit featuring this adorable stamp set. 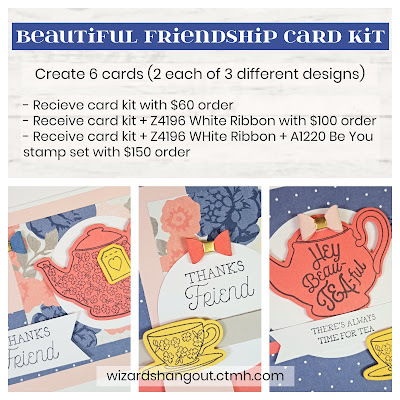 And don't forget that if you decide to order $60 in product, you will also earn another new card kit, Beautiful Friendship. 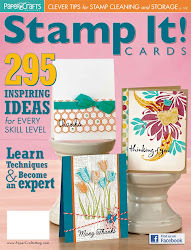 You can read all the details HERE, and learn how you can get even more for FREE! 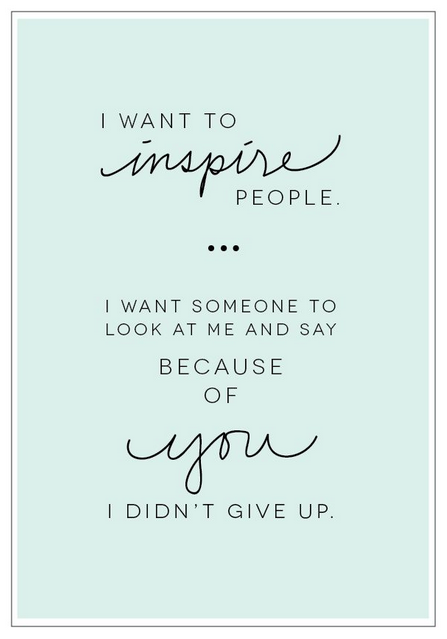 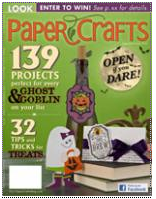 Your cards are fantastic - I love the color choices you made (I've only seen it with RED and Yellow.